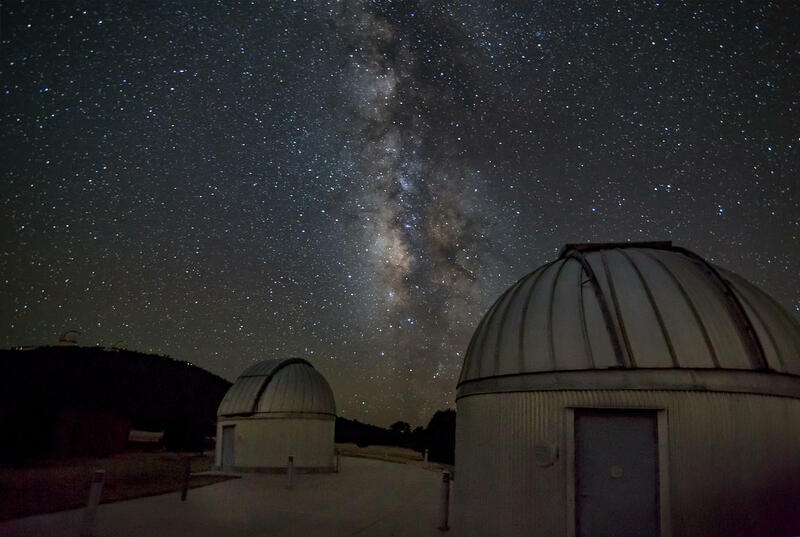 Clark Crenshaw Photography | Small Observatories with a Milky Way Background. Small Observatories with a Milky Way Background. Observatory at night with the Milky Way overhead.